These simple yet effective manilla card backed envelopes offer your documents the best protection during postage. Made from a durable 120gsm manilla Kraft exterior and feature a 550gsm card that keeps your documents flat and offers excellent protection against creasing and tearing. Each card-backed envelope is printed with the words "PLEASE DO NOT BEND" to warn and inform about the contents. The brown paper front is manufactured from 120 gsm paper. They are easy peel and seal with a permanent glue strip to ensure security. 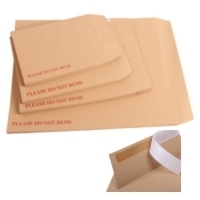 These printed envelopes are ideal if you need to post flat items that need to stay un-creased. Use this product for photographs, documents, cards, files, certificates, magazines and much more. 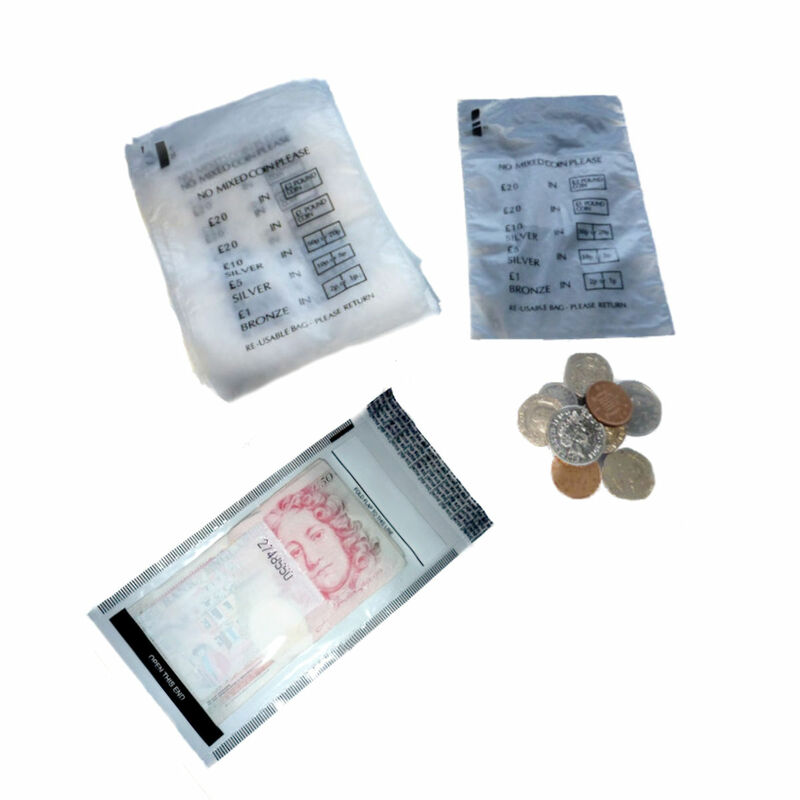 Each board backed envelope has a self seal adhesive strip for quick, efficient and secure closure. Available in 3 popular sizes to meet your every need. These board backed envelopes are environmentally friendly as they are 100% recyclable.